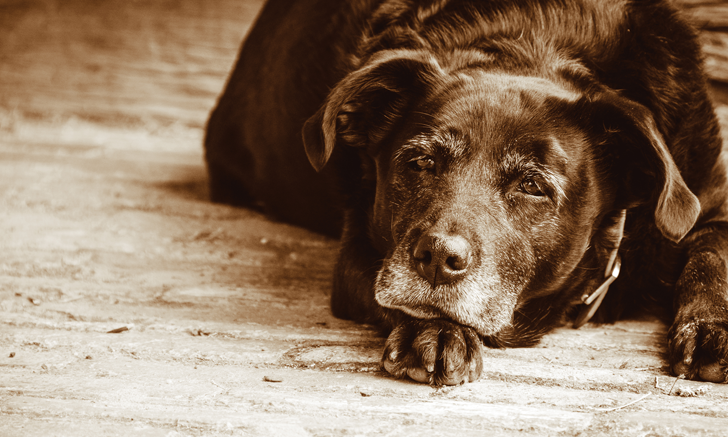 Discover enrichment strategies to enhance the humananimal bond and slow cognitive decline in geriatric patients. 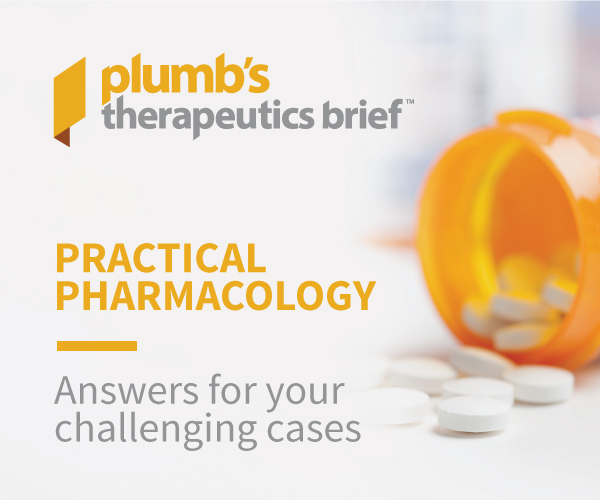 Explore options for multimodal pain management in senior cats. 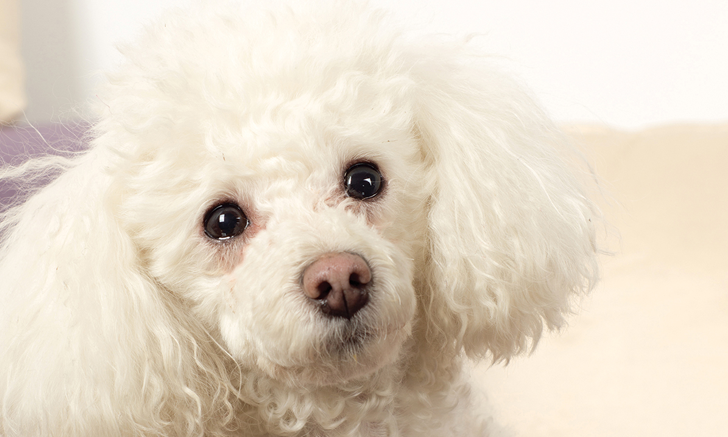 Review a comprehensive guide to the diagnosis, treatment, and prevention of canine parvovirus. 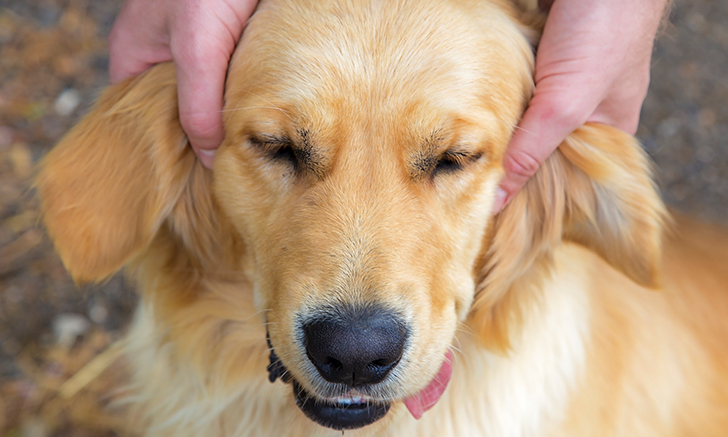 Sometimes begging for ear rubs isn’t a sign of affection but infection. Discover what helped this pet. From sores and abrasions to loss of joint mobility, prevent complications by brushing up on the correct way to apply bandages. 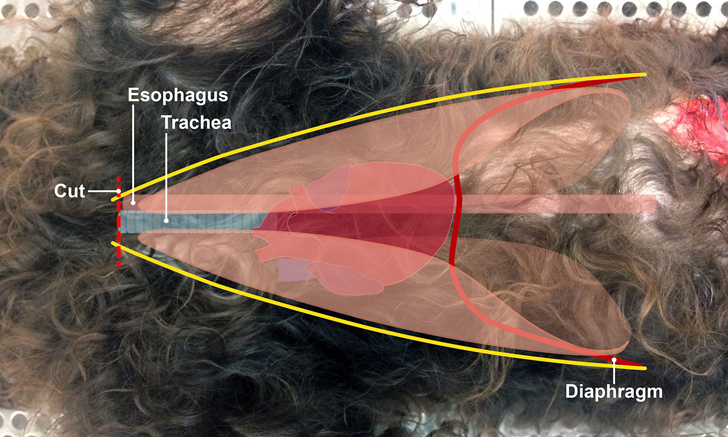 Use this image gallery to review the proper technique for performing a cosmetic autopsy in small animals. 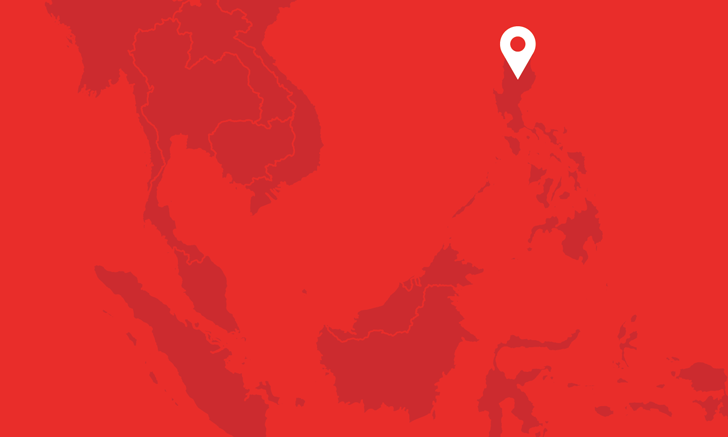 Veterinary practice in the Philippines can be challenging. Read about one practice's goal to elevate veterinary medicine and improve patient care. The human–animal bond is strong between pet owners and their cats and dogs in Denmark. 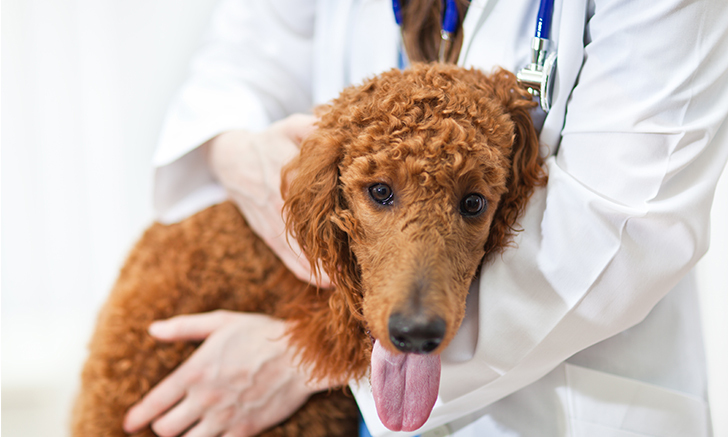 At this practice, owners expect and receive a high level of expertise from veterinarians. Do Pet Reptiles or Amphibians Pose Any Health Risks to Humans? 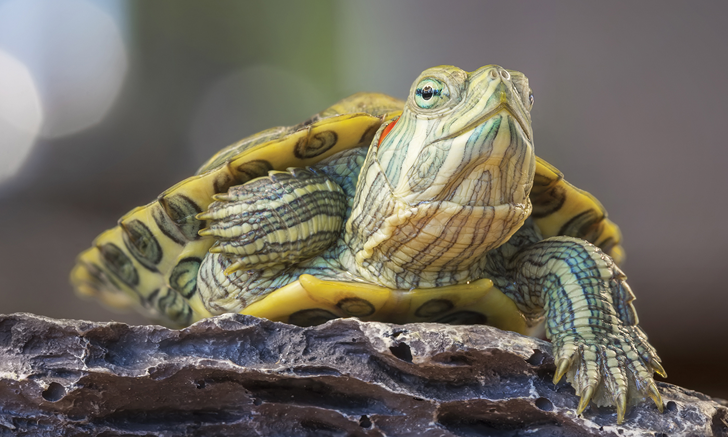 When it comes to reptiles and amphibians, safe handling can prevent serious zoonoses. 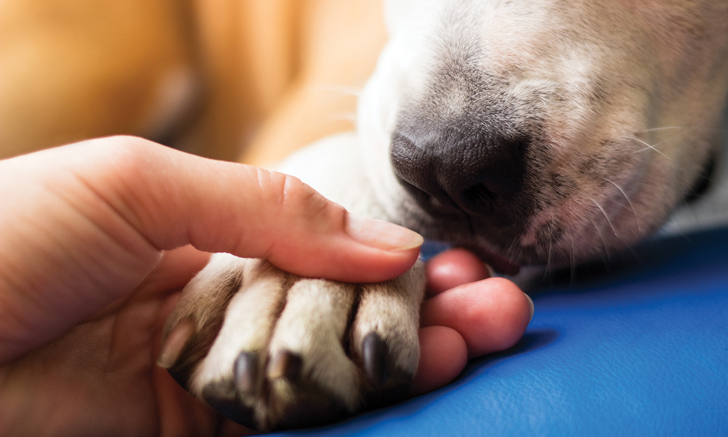 Familiarize yourself with the best practices for housing and caring for these pets. Which criteria must be met in order to definitively diagnose DKA? Review key components of diagnosing and managing this metabolic disease. 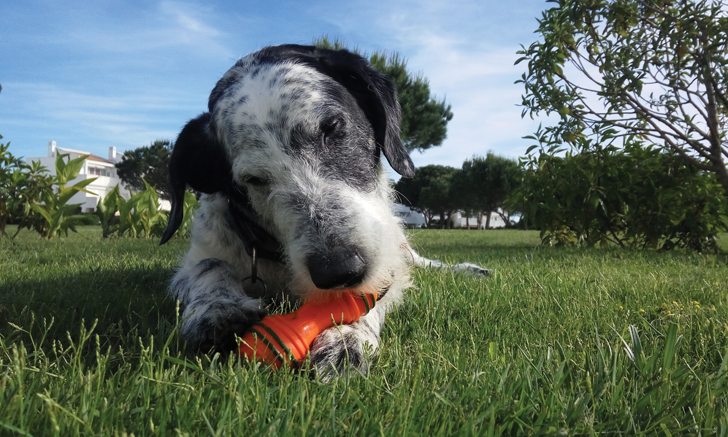 Review key therapeutic options to manage urinary incontinence in dogs and cats. 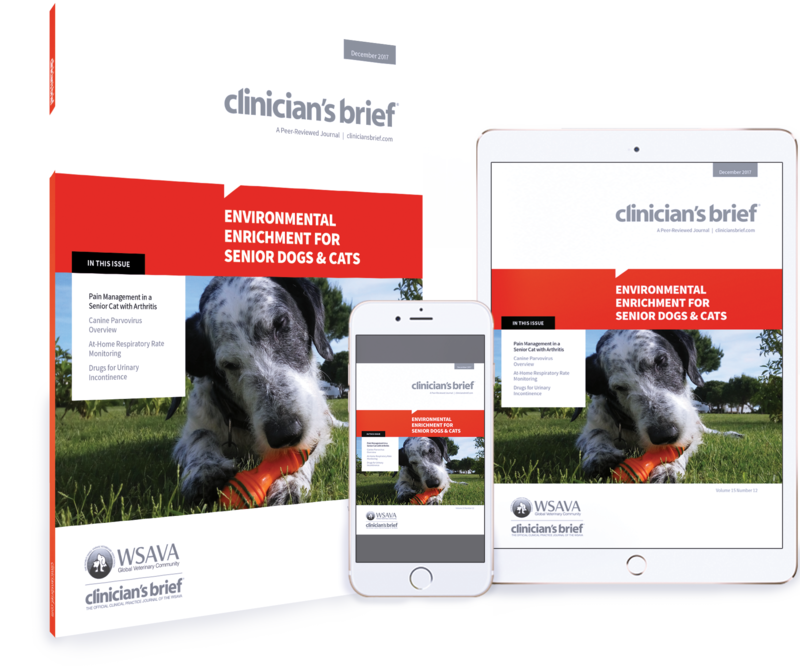 Discover enrichment strategies to enhance the human–animal bond and slow cognitive decline in geriatric patients. Perplexed by parvo? 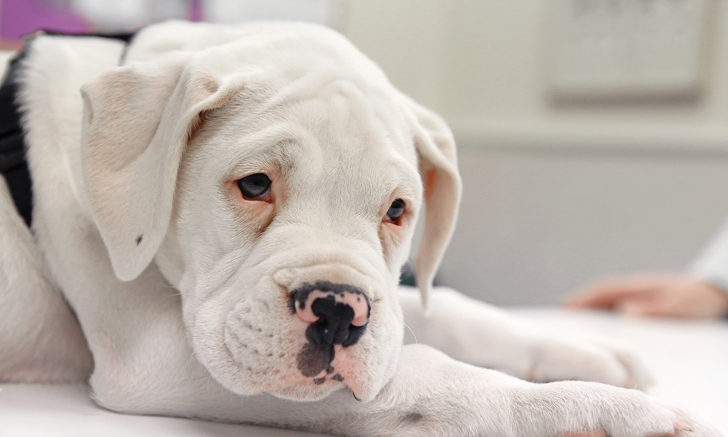 Delve into the details in this comprehensive guide to the diagnosis, treatment, and prevention of canine parvovirus. At-home respiratory rates can be a powerful tool for early detection of heart failure. 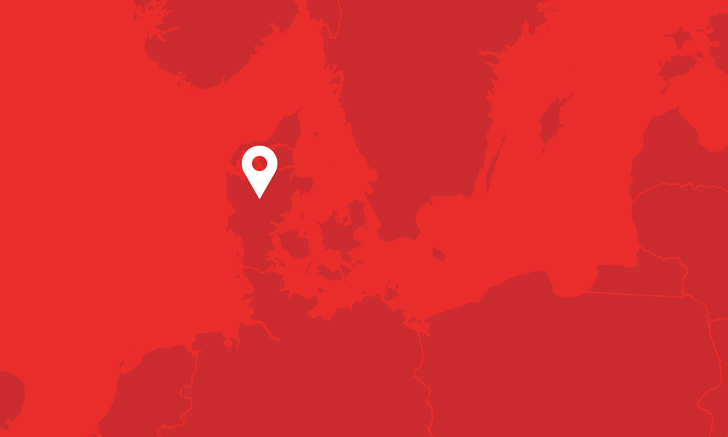 Review key points that will empower owners to accurately obtain this metric. If you don’t think you’re seeing these cases, they’re still seeing you. Watch out for these key clues. Behavior changes may be the first sign of pain in some cats. 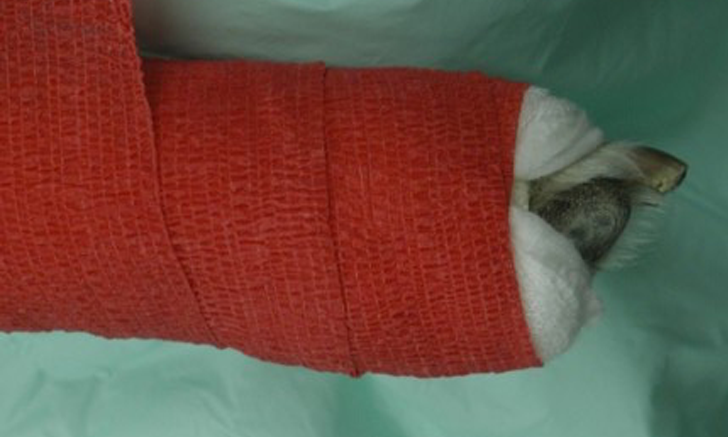 Explore options for multimodal pain management in senior cats.